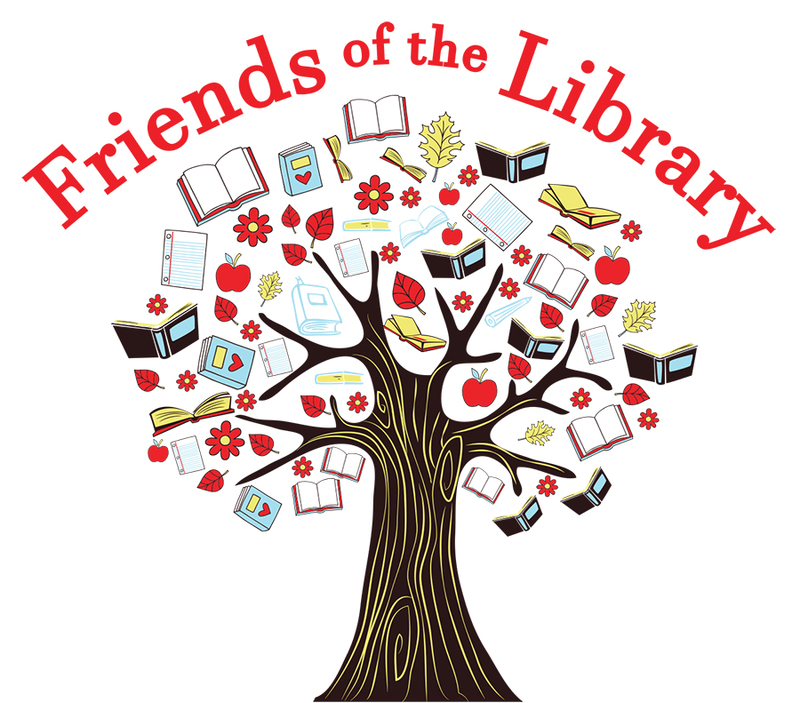 The Friends of the Library hold meetings every other month from 7 - 8:30pm at the Rodgers Memorial Library. Come join the fun! There are many ways to help out and make a difference. Everyone is welcome!